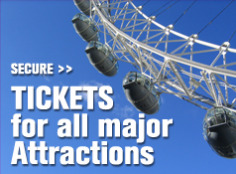 Download the free London Official City Guide App from visitlondon.com for the very best of London on the go. Available for iPhone and Android. Powered by visitlondon.com, this app shows you where to go and what to see in London. Quickly find out what’s free near you and browse our must see recommendations. Available for iPhone and Android. 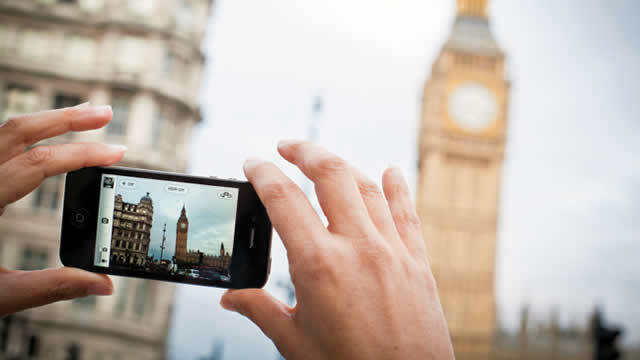 We’ve put the best of visitlondon.com in the palm of your hand with London’s Official City Guide App. 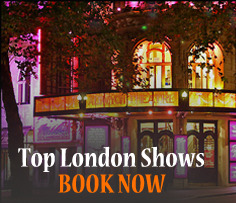 Whether you’re looking for free events, must see happenings or undiscovered local attractions, you can browse our comprehensive London listings. Using your smartphone in London may incur data charges, so check your data allowance with your phone provider. You can cut costs by downloading any apps before you travel, and by using London’s many wi-fi hotspots when you are out and about. Posted on February 1, 2013, in Uncategorized. Bookmark the permalink. Leave a comment.